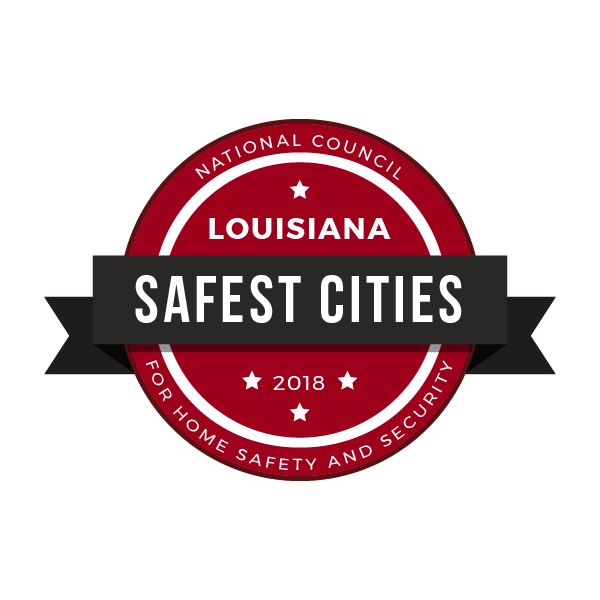 Zachary Louisiana was named among the safest cities in Louisiana for 2018 by The National Council for Home Safety and Sercurity for 2018. The annual rankings are calculated using FBI Uniform Crime Report statistics along with population data and internal research. Click here for the full listings of Louisiana safety rankings.